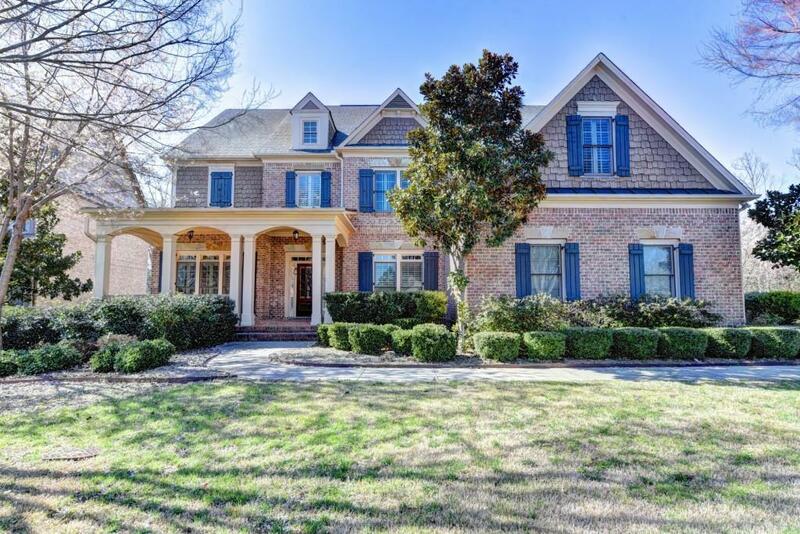 Beautiful brick home with lots of curb appeal in Southgate Village of the sought after Windermere Community. 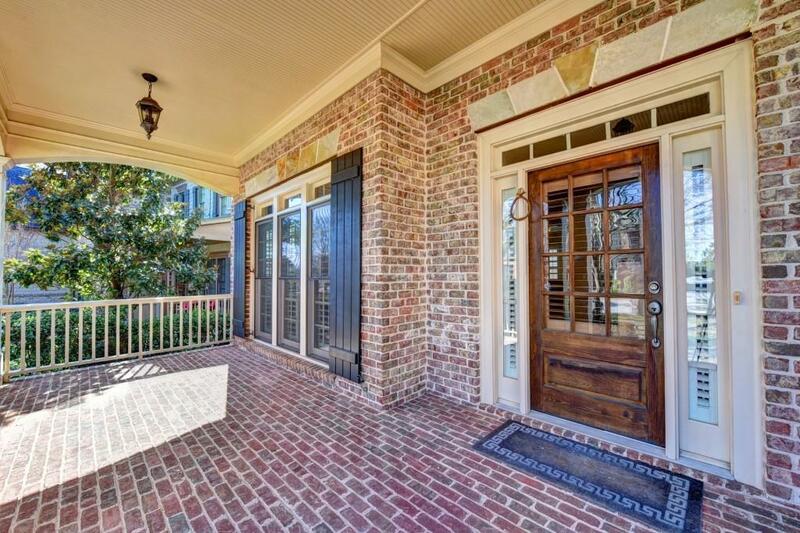 Brick front porch and double decker back porch with partial enclosure overlooking private, wooded views. 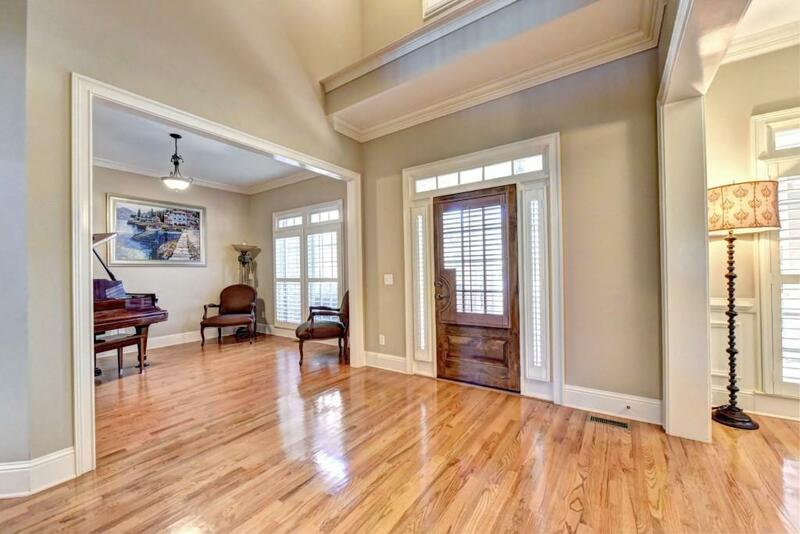 Hardwood floors and plantation shutters throughout and airy 2-story foyer and living room. Tons of room to spread out, including unfinished daylight basement with great potential plus 3 car garage. 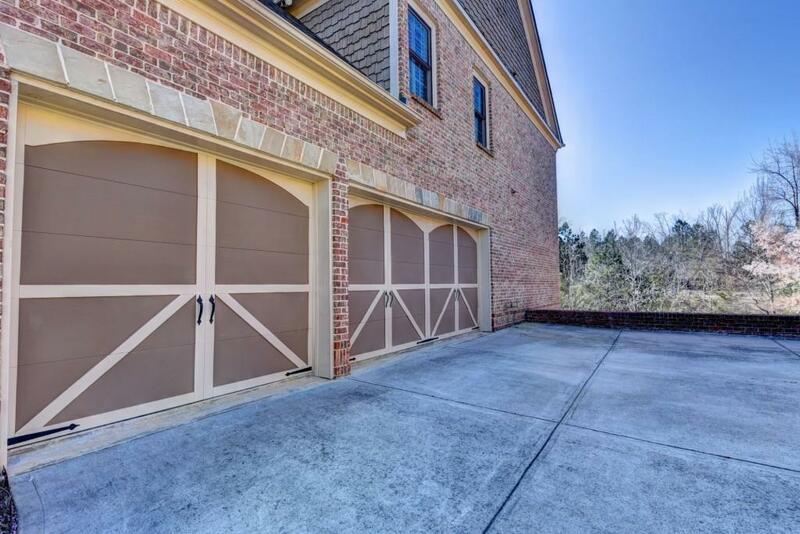 Wonderful for entertaining with oversized kitchen, separate living/den areas and bonus loft on third floor! New HVAC!